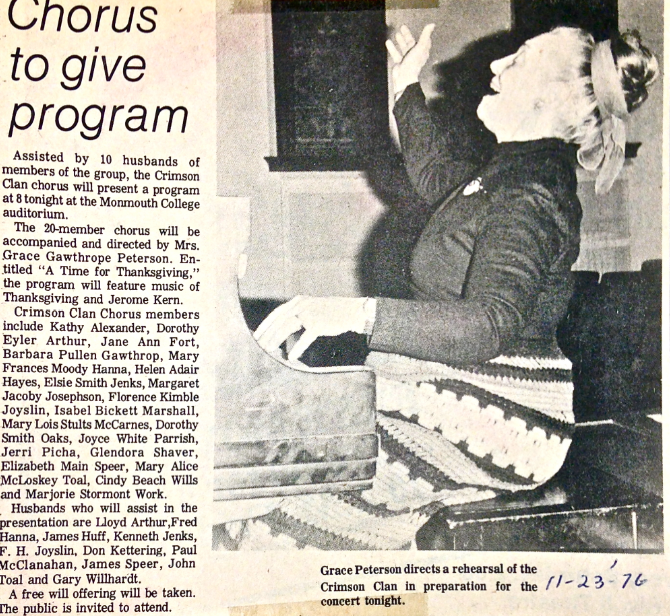 One of the last shows Gracie directed was the Crimson Clan Chorus recital on November 23, 1976. The show, "A Time for Thanksgiving," featured ten husbands of the female group members. The twenty-member chorus featured popular music of the time, and took up a collection to donate to individuals in need during the holiday season. Although this show was near the end of her career, it drew large crowds anticipating an evening of entertainment. The recital was not only characteristically entertaining, but it also had an element of benevolence, for which Gracie was so well known. In the late 1970s, after a nearly 50-year career, a retired Peterson was asked about her philosophy of life. She explained, "Get up in the morning and be thankful that you got through the night alright. If you did get up, you should be thankful and start a new day. I just live one day at a time" (Obituary). Newspaper article detailing an upcoming show, capturing a photo of Gracie at rehearsal. 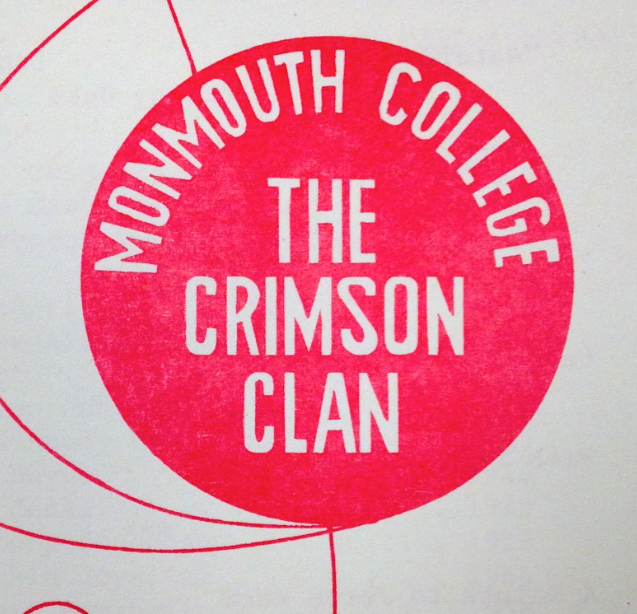 The College Crimson Clan Logo, 1976. 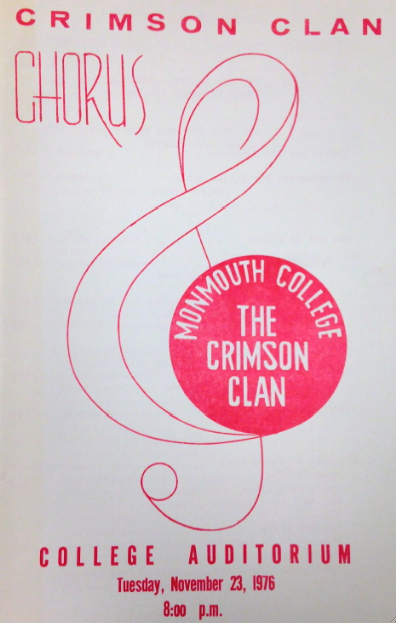 Program from The Crimson Clan Performance in 1976.